Leading independent estate agent Castles Residential Sales & Lettings has started the new year by announcing the appointment of two senior members of staff, expanding the ever-growing team after turning 15 last July and winning a host of awards. Award-winning Castles are delighted to appoint a new lettings manager, Steven Harrington, as well as the promotion of Katie Page to senior lettings consultant. Steven will oversee the whole lettings team, bringing a wealth of experience to the business, while Katie will celebrate two years at the business by taking on more responsibility in the lettings department. The appointments are part of a period of growth and success for Castles, winning a host of awards including the Wiltshire Small Business of the Year award in 2007, The Relocation Agent Network’s Best Agent regional award for Wiltshire in 2011 and 2012, and two allAgents Awards in 2015. Regarded as the best estate agent in Swindon, Castles are also ranked 79th in the country out of over 15,000 estate agents. Mark Noble, managing director of Castles Residential Sales & Lettings, said: "I'd like to welcome Steven into his new position, and congratulate Katie on her excellent work that has led to her promotion. Castles are in an exciting period of expansion, and it's great to add new skills and expertise to our team, so we can maintain and expand the excellent customer service we're known for. "I wish them every success in their new roles, and I'm confident that we can do exciting things in the sales and letting market with their help. 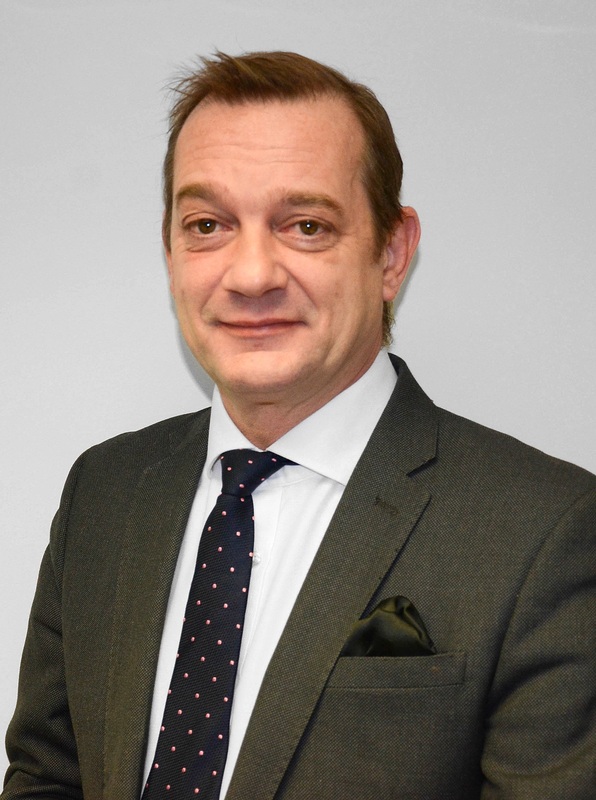 New lettings manager Steven enters the business with over 30 years of experience in estate agency, bringing specialist knowledge in sales and lettings as well as a passion for customer service. As well as spending time with his family, Steven enjoys practicing martial arts outside work. Katie has been with Castles for two years and having become a trusted and valued member of the Castles team, she has been rewarded with more responsibility within the business. Her hard work and dedication has been an asset to the business, and Castles hopes to develop her confidence and knowledge even further.